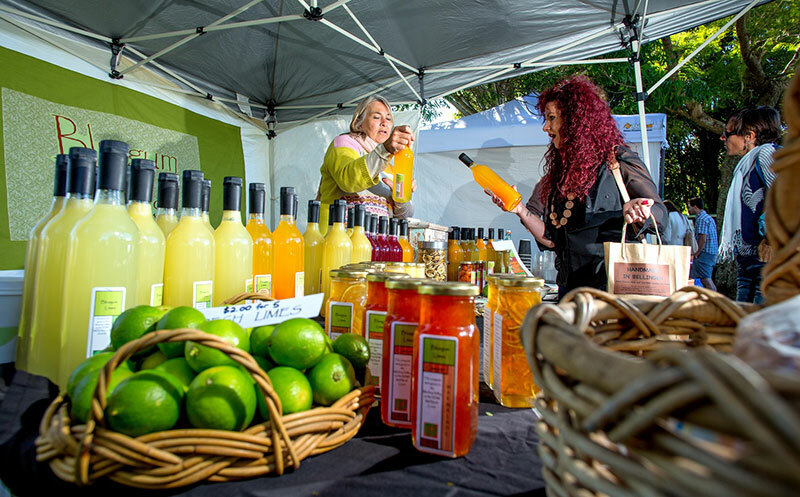 The Bluegum Limes stall is a regular feature at the Kempsey and Gladstone Quality Markets, showcasing naturally coloured and flavoured produce such as lime butter, preserved limes, dipping sauces, fresh fruit and full strength cordials. 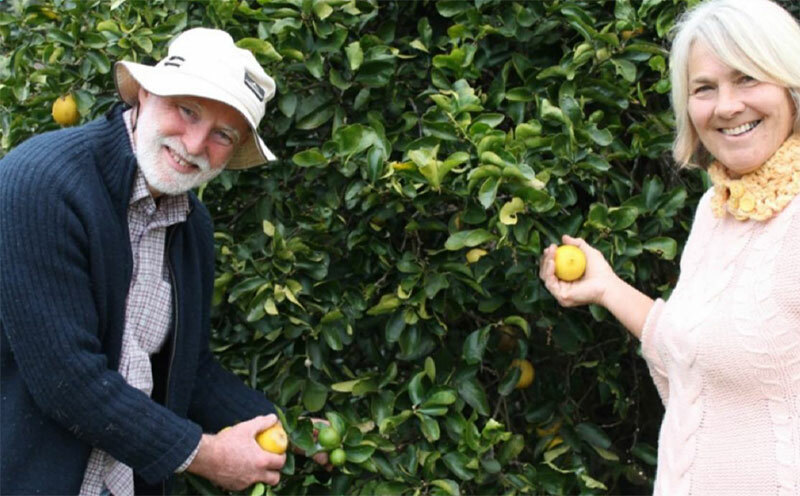 When Steve and Jane MacDonald talk about their limes, it’s easy to see that it’s a passion that compliments their way of life. Having moved to their property 30 years ago with a dream of building their own home and a new way of life, the couple saw Bluegum Limes as an enterprise that would continually evolve. “When we moved here we thought of different things we could do. We wanted to retain the bush feeling, so an intensive type activity on the cleared land was important. Our initial planting was 60 lime trees then another 60 trees two years later then further plantings and replacement as required. We were both working full time, we had small children and were building our own home so we needed something that wasn’t too demanding. With limes it takes 3 to 4 years before you see the fruits of your labours,” said Steve. Through Steve’s role as an ABC Rural Reporter, there were opportunities to pick up a few handy tips along the way. “Discussion with local farmers, provided knowledge about markets, transport and packing arrangements was very helpful. Market demand varies a lot and after sending high quality fruit to Sydney market with no return, we decided to look at other options,” said Steve. They realised that the more they controlled each aspect of the supply chain, the better. 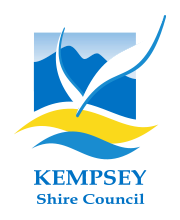 This resulted in a decision to consider value-adding and selling at Farmers Markets at Kempsey, Wauchope and Newcastle over 7 years before returning to Gladstone and Kempsey local markets. “We love meeting people and talking with them about the various cordials we produce along with other products such as our sauces, pastes and preserves. It’s fascinating to see the difference it makes when you explain how to use a product and offer people a taste. The markets are the best environment to receive instant feedback. We have learnt a lot through those exchanges and it provides us with an opportunity to experiment with new product lines,” said Jane. “This is our joy. It inspires us and provides a real point of interest. Whilst we are both retired we have no immediate plans to stop; in fact we are about to plant more trees to replace the oldest ones that aren’t doing so well,” said Jane. The Bluegum limes range includes: Lime butter, Preserved limes, Lime dipping Sauces, fresh fruit and cordial.